Lakes Grand Prix - after Kentmere. The mediums have now gone - Coniston, Anniversary Waltz, Fairfield and Kentmere. Only three of these can count, the final counter needs to come from Three Shires and Langdale. Or maybe use them both? Summer Series 9 - Rowlee Zig-zag. 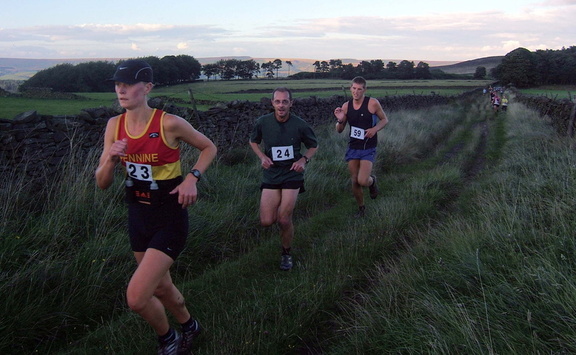 Eshton Moor - BOFRA from Gargrave:- results.